HomeOpen Back Headphone ReviewsSennheiser HD 650 Review | GOLD STANDARD #2!! 2,761 word post, approx 7 min read. 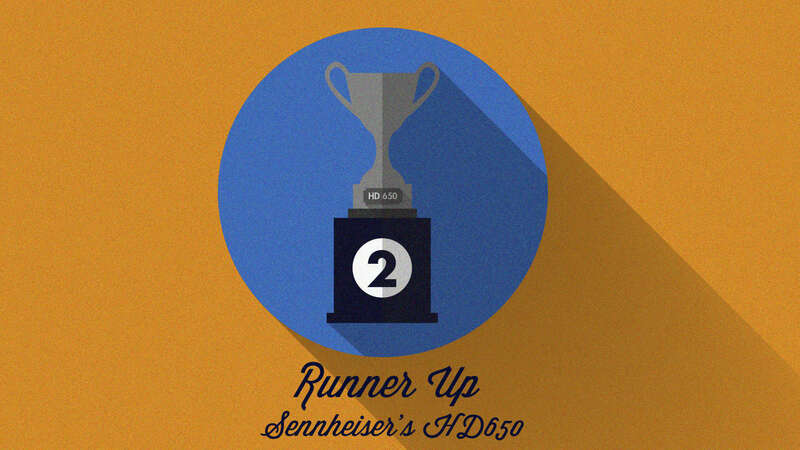 Before we get into the Sennheiser HD650 Review, grab a snack, sit back and relax because.. Important Note: The 650 still technically gets a Gold trophy, but I had to somehow differentiate between it and the HD 600. Why does the 600 get the actual Gold trophy and top honors? In my mind, clarity, detail, and transparency take precedence over pure listening enjoyment. You may disagree and that’s okay. It’s important to understand that these headphones are very similar, but they aren’t identical twins. There is a clear (but still subtle) difference between them. A lot of people enjoy the warmer, more succulent sound of the 650. Others prefer the unabashed honesty of the HD600. It just depends on your preference and what you will be using the headphone for. Keep in mind that because the 600’s are so sterile, they won’t sound as good with as many tracks. They tend to reveal bad mixes and masters with eyebrow raising precision. The HD650 kind of takes that “rough around the edges” sound of the 600 and sands it down a bit. It’s more mellowed out if you will. Now, without further ado let’s get into all of the things.. Sensitivity: 103dB/mW. What is Sensitivity in Headphones? Frequency response: 12 – 39000 Hz. Material: OFC copper (Kevlar Reinforced), Velour, Plastic. Color: Grey and Black metal flake finish. The build quality of the Sennheiser HD650 is roughly the same as the build of the HD600. In other words, very good. There aren’t any glaring deficiencies in either headphone. The 650 is lightweight, but doesn’t feel cheap. It simply feels economical. The weight of it is perfect for long listening sessions; it doesn’t tire you out at all, and the clamp force, once broken in, is perfect. The padding is a soft and plush velour for the ear-pads, and a foamy type of material for the headband. Like the HD600, most every part on the 650 is replaceable. The headband adjustment is somewhat flimsy, but it doesn’t feel cheap. The material is simply thin and unique. It’s not a mechanism I’ve ever seen before. The ear-cups move a little bit, but they don’t rotate inwards and outwards outside of a couple of inches. Just enough to get a good fit which is fine. These will primarily be your studio headphones, and really shouldn’t meander outside very often (if at all). It comes out of both ear cups like the HD600, and it’s the same type of connector. The difference is the connectors on the 650’s are slightly larger. The 650 terminates in a 1/4″ jack while requiring a 3.5mm adapter. All in all, the cable feels much more solid than the 600’s cable. It’s thicker, and has more girth to it. All in all, it’s a well built set of headphones that should stand the test of time without question. Build Quality SCORE: A NUMBAH 1! Comfort is phenomenal. As mentioned above, these play really well for long listening sessions, and will not fatigue you in any way. They are oval shaped, and contour nicely to the natural shape of the ear. The driver is also just far enough away from your ear not to obstruct or otherwise hinder your listening experience. There’s not too much more I can say. 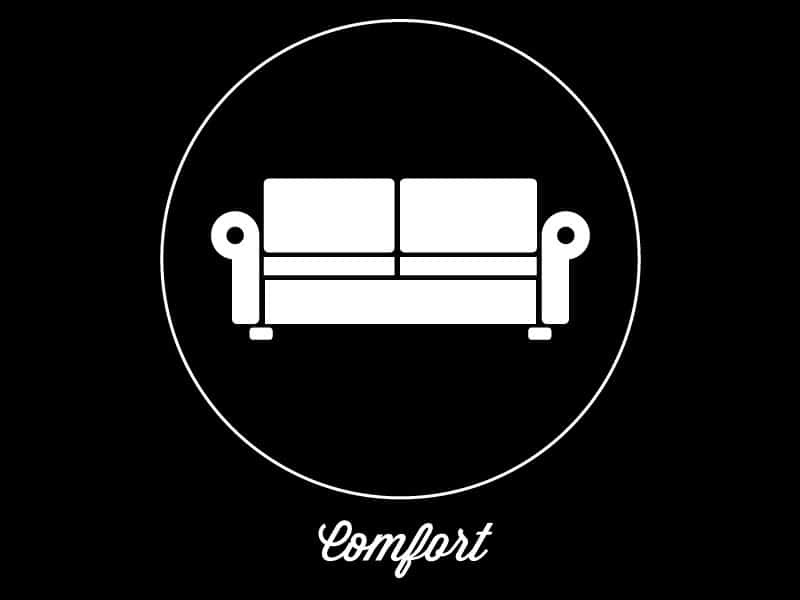 COMFORT Score: A NUMBAH 1! This is Pleasantville all the way, man. The sound isn’t dull, it’s just very laid back. This pretty much confirms all of my research prior to this updated review. The sound is warm. It’s lush. It’s fairly thick like that girl from the gym you have a crush on (I have a crush on the manager at my gym). Hehe. She’s amazing. The best way I can describe the HD650 is that the sounds emerge distinctly, forming cohesively according to a strict process. It’s much like how a plant grows or a person develops over time. 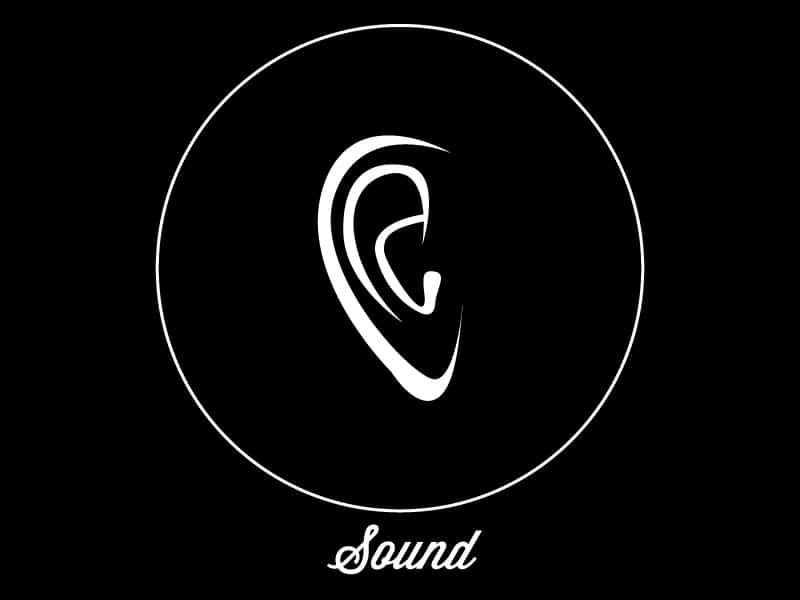 Sound does not randomly appear as with lesser headphones, but instead is given ample room and space to articulate itself fully, with an impeccable sense of timing and decay. Instruments and vocals are given free reign to dwell and express themselves thoroughly and completely. The bass doesn’t roll off quite as much as an HD600, which is kind of cool. It’s still in no way muddy, overbearing, or out of line. This is an articulate, textured affair and simply knows it’s place. If the song calls for more, the HD650 will reveal it in a tasteful manner. For the most part, the bass sits down in the mix where it should, and adds to the mix rather than hinder it. Of course the mid-range on a Sennheiser is going to be fantastic, and this headphone is no exception. Detail retrieval is phenomenal as well. There’s so much clarity that you miss out on with other lesser headphones. Echoes especially give the song that added depth and intimacy that we all love. One of the most notable aspects of the mid-range is the 650’s ability to render vocal passages with stunning accuracy and realism. In listening to Rage Against the Machine’s “Bullet in the Head” I was taken aback at how different Zack De La Roca’s voice sounded. It was almost nasally, as if he had a cold. It was revealing and strange all at once, with an almost uncomfortable clarity. Likewise, instruments and seemingly extraneous sounds really came to life as well, and took on a personality all their own. Rage has this uncanny ability to make a guitar sound like a torture device at times. With the 650 those traits are exemplified in a way that demands your attention. It’s like the sound is so crystal clear that it takes center stage for a second. The treble is a nice change from the usual, overly bright, metallic, sizzling treble that you’re going to get with 95% of headphones. This treble is darker, and some call it veiled. What is the Sennheiser Veil? I guess I can see why people say that, but I simply call it appropriate. I will admit, these sound a lot livelier with the gain switch on high out of my Oppo HA-2. Learn more: Oppo HA-2 Review! What I love most about a headphone like this is that it just never annoys me. I can sit down and listen to it for long periods of time without taking it off. Every sound is intricately placed and I think that is what sets it apart from other cans. You really begin to hear music rather than just feel it. There’s something about both the HD600 and 650 that make you just want to sit there and listen to music for as long as possible. Instrument Timbre is absolutely astonishing with certain tracks, for instance Touch Sensitive’s “No Other High” sounds pristine like Claire from the Breakfast Club. Here’s a good graph from Tyll before he retired from Inner Fidelity. Why? Because I said so! Just kidding. Because they may sound a bit dull to some people. At times they lack a certain energy but it’s a minor nitpick. The gain switch on the HA-2 makes them really come alive and sound incredible. With an Amp like the Magni you won’t need any gain however. More on that in a bit. 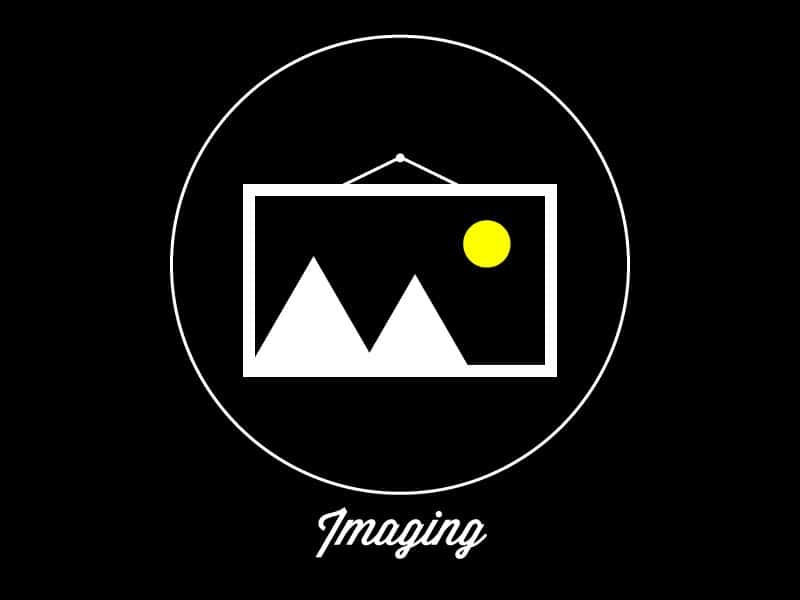 Imaging is absolutely lovely, and may just be the 650’s best overall quality. It’s funny, you tend to get really spoiled with these and the HD600’s. Whenever I go back to them after a long time without listening, I’m completely amazed all over again at how well they do, well everything. Imaging as well as Instrument Timbre is particularly noteworthy. What is Timbre? Instruments and voices just come a live in a way that’s both genuine and exciting. Whereas some headphones have that disappointing, thin layer of mud and clamminess covering the song, the 650 renders music in a way that’s wet and dense. The word I’m looking for is succulent, like a juicy, tender steak from your favorite steak joint. There’s no rivaling that sensation once you experience it first hand. There’s a certain tenderness that the 650 has and it’s unmistakable. It’s almost like that girl we talked about before; you just know she’s the one when you see her. You may have pushed aside hundreds (if not thousands) of other girls before you met her. The answer was always “No” for some reason or another. You don’t look for excuses or reasons to write this girl off. You don’t look at her as an object, but rather a real person with feelings and emotions. You respect her in a way that can’t be measured, quantified, or or even understood. It’s simply felt on a level that’s somewhat foreign to you. You may not even know her that well. Doesn’t matter. You feel something different when she’s around. She’s not perfect, but her imperfections are what make her so. She’s like a beautiful painting – you may not like every single color the artist used, but you really don’t have to. When you stand back and consider her as a whole, she’s breathtaking. All of the colors come together to form a cohesive, stunning image. Her personality, her spirit, her mind, body, her physical features, her drive and ambition, her sense of sophistication, her professionalism, and the list goes on. The 650 is similar in that regard. Taken as a whole, it’s a nearly perfect headphone. It doesn’t do everything 100% right, but it comes darned near close my friend. Tight and authoritative bass response. less neutral than the HD 600. The bass, rather than being bloated and loud, is accurate and precise. You will be able to hear the tone of a kick drum as well as different textures in frequency. What is Timbre? An important thing to remember is to make sure your sound source is of good quality. These will reveal flaws in haphazard mix downs and masters. Treble is lacking a bit. This is the “veiled” sound that people talk about in regards to Sennheiser headphones. Somewhat lacking in air and harmonic content. Will they need an amp? The great thing about the HD 650 is that it isn’t too picky about which amp you choose. 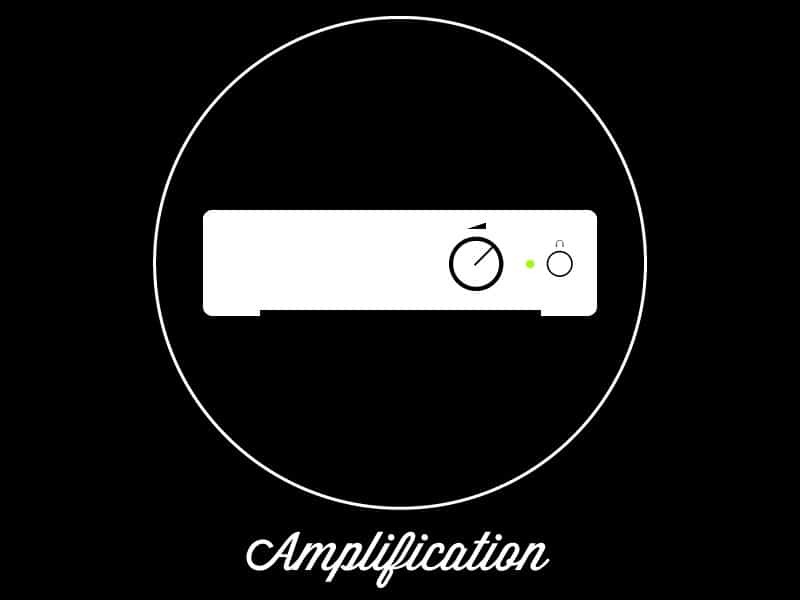 How to choose a headphone amp! At 300 Ohms, it does need one to reach it’s full potential. 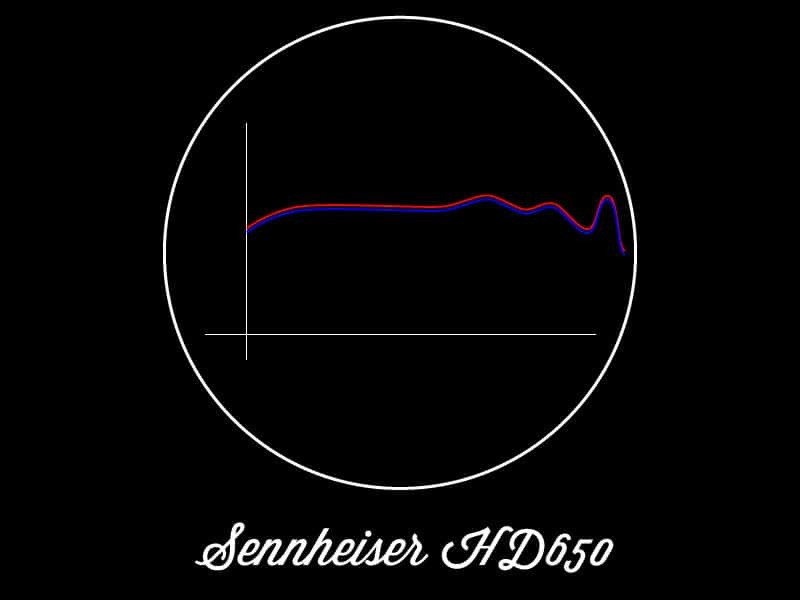 Check out my article on the Sennheiser HD600 vs. 650 for a bunch of potential options! All in all, be prepared to shell out some extra cash for an Amp for these puppies. It is required! I would give the 650’s an A/A+. Not a perfect headphone, but pretty darn close! Since 2003, It’s been one of the most beautiful sounding headphones around. It’s extremely accurate, has a really great mid-range, accurate bass, and is very comfortable over a long period of time. It’s treble is lacking a bit in the upper registers, and it has been criticized for being a bit too smooth, almost lulling you to sleep. However, what you are getting with these is a brand new music collection. Why? Because they revolutionize everything you own, plus the music you haven’t heard. It’s like hearing all of your old favorites for the first time again. You will start to notice things in music that you never knew were there. This is one of the best things about higher end headphones. They make you realize what you were missing! Hearing the 650 is like kicking back with a glass of fine wine and taking a relaxing bubble bath. 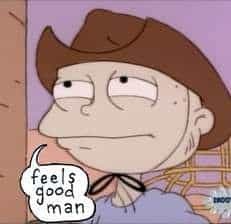 It just feels so good man. While the HD650’s are a phenomenal headphone, I think the original HD600’s outclass them just a smidgen. They are snappier, livelier, and their bass doesn’t slam as hard but remains more textured and in it’s place. You actually enjoy the bass more because of it’s quality over quantity. The 650’s aren’t muddy in the slightest, but: side by side you will notice a difference in bass quantity. The 650’s have more of it, and it’s a bit thicker, and syrupy like Aunt Jemima’s. Now, you may actually prefer that! The important thing to remember about these guys is that they aren’t all that different. There are some differences there, but they are rather subtle. I enjoy the snappier sounding HD600 a tad better (it largely depends on my mood), but you may like the warmer, more lush 650. It really just depends on preference and what you envision yourself liking more often in the long term. For me it’s a sterile sound. What’s interesting is that Tyll talked about this phenomenon and I think Metal571 did as well. The idea was that as soon as you heard the 650 coming from a 600, you fell in love and wrote off the 600. But as time goes on, most people tend to go back to that first love because it’s pure. That’s not to say the 650 isn’t. It’s just that the 600 is a bit more honest and transparent in the grand scheme of things. If you prefer a headphone more conducive to some added bass emphasis, the HD650 is probably your homie. SEE HIM FOR YOURSELF ON AMAZON!! Check out my in depth Sennheiser HD600 vs. Philips SHP9500 comparison!! Well that’s about it for today my friend! 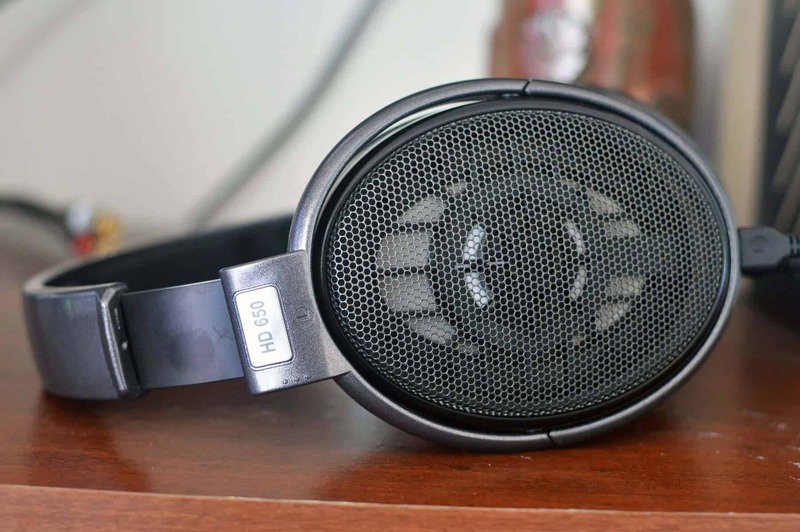 I hope you’ve enjoyed this Sennheiser HD650 Review. So what do you think about these? What about the HD600’s? Which do you prefer? I would love to hear from you. A great deal of technical information, much of which is over my head.Loved your description of what good headphones should be, as if the band was there and the music from outside your head. From this I can tell that I’ve only used low quality headphones in the past.I hope someday to experience the phenomenon you describe but for that kind of money it’ll have to wait. Thanks for the comment! I agree, a purchase like this should be thought about for sometime.. however the 650 is more than a worthwhile investment. I myself am highly considering it as my next studio piece. Appreciate you dropping by.. Take care..
Hi Stu, what a great article! So much detailed information, and also the videos are very professional. I used the Sony MDR-7506 and I thought that they were very professional, but now, reading your post, I wonder how these Sennheisers sound… The price is VERY different, so the quality must be too! But can I ask you, how can good quality headphones have such different prices? I mean those Sony’s are not cheap headphones, and to my ears (I’m not a pro, but I produce some music with my PC and in the past recorded instruments with my band) they sound good. Is the $350 difference really worth it? Funny you mention the 7506’s. I had them for a while and really liked them a lot. They aren’t without their flaws, but they provide a very analytical, almost cold sound. They really improved my mixes ten fold. The problem? They are a bit harsh/shrill in the treble range, and the ear-cup on mine fell off. The ear-cups also peel like no-ones business. I think in another article I mentioned it was like aged sunburn peeling. Lol. I still recommend them because they’ve become an industry standard and the sound is quite neutral overall. They do have a bit more bass emphasis than necessary for reference headphones, but it makes them an enjoyable listen for casual tunes and what not. How can good quality headphones have such different prices? This is a very loaded question, but I want to clarify. It really comes down to the sound, the comfort, and the overall build. When the sound is very close to neutral, but clear, accurate, and precise.. the value goes up. Imagine if you could hear everything going on in a track, even the stuff you never knew was there! That’s what it’s like having higher quality headphones. When nothing is muddied up or indistinct, you have an almost religious experience. I’ve seen people give amazon reviews claiming they were brought to tears with a good pair of cans and an amplifier. 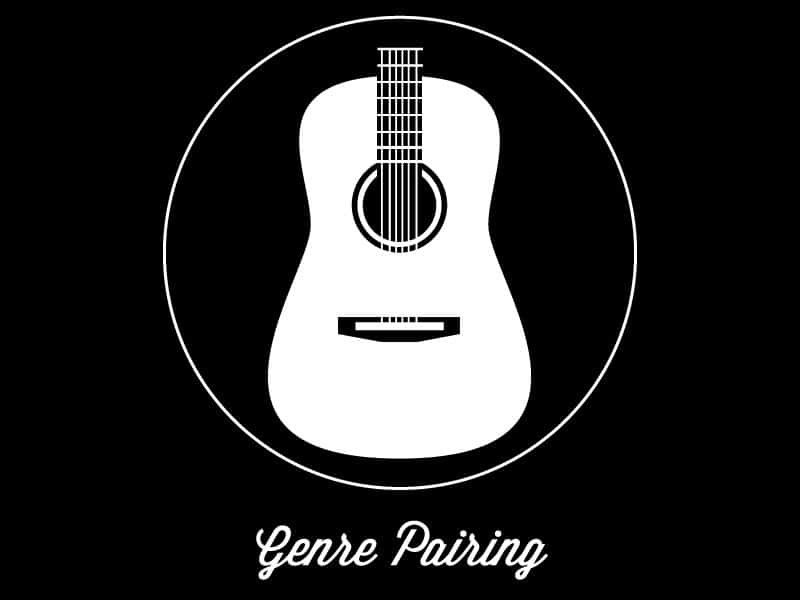 It happens all the time, and a good set will revolutionize your music collection. The sound-stage is a huge factor here. People love it when they feel like the music is surrounding them, not unlike surround sound speakers. It gives the cans a more 3-d like quality, and you can really start to place exactly where musicians and instruments are on stage. What is Soundstage? 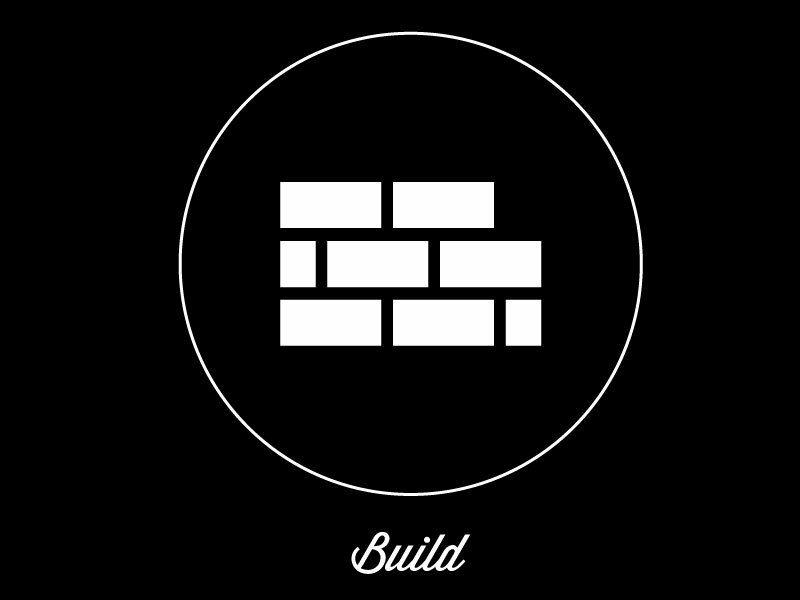 The build also increases value. A lot of time you may hear someone complain of poor construction in a cheaper set of headphones. Well, you get what you pay for, but there are exceptions of course. Generally the higher in price the better the materials used. Comfort is very similar as well. Pretty much all of the open back headphones use velour ear padding, which is extremely comfortable, and a lot more so than pleather or something similar. Lastly, longevity comes into play. Materials break down over time. That’s an unavoidable fact. However, if the components used are replaceable but still last a long time, you have an exceptional product. 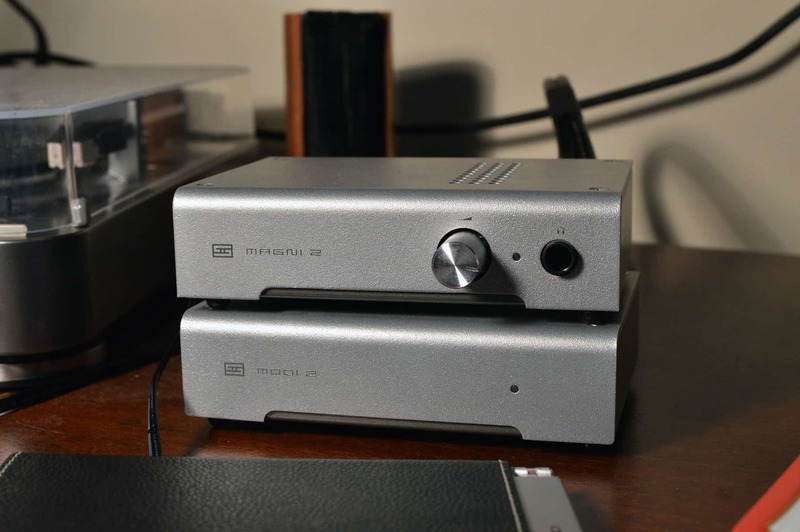 The Sennheiser HD 600 and 650 are perfect examples of this concept. They can literally be taken apart to the core, and nearly every thing inside can be modified, fixed, or replaced. Given proper care, these headphones could last you the rest of your life. 1) Signature. You basically are paying $100 less for a superior sound. This is arguable, but most people will agree, the 600 is more neutral, and has a crisper sound. The 650 borders on TOO warm. Like too much of a good thing. It does have more bass though, and that may attract a different demographic. Regardless, both headphones are phenomenal. Check out my Sennheiser HD 600 Review! Hope I answered all of your questions! If you have any more, let me know!! Very well written page. Thanks for sharing and giving these important tips. They are definitely helpful for newcomers and aspirants looking into having a great musical career path. 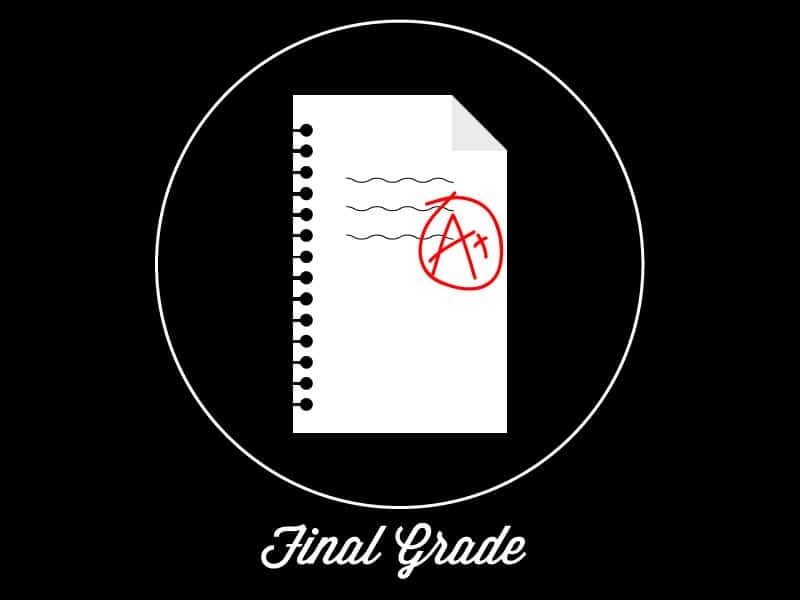 Your website will definitely be bookmarked by many musicians and look forward to check often. My instrument is keyboard and this instrument does need other accessories to build a proper studio and your site will be a guide for me for sure. Thanks. Thanks for dropping by! What kind of keyboard do you have? I’ve only had one since I’ve had a studio, and I was a relative noob at that time. I didn’t even really understand how it communicated with my computer, or even what I needed to do for it to produce MIDI that I could then use for a song. It was fun to mess around on, and I may invest in one in the future. I mostly sample with the KORG padKONTROL, and it’s been a workhorse for me since 2007. You’re right though, a home studio isn’t just one piece, although it starts with that! Check out my How to build a home studio guide when you get a chance.. and Contact me for any reason as well. I used to have my own studio and a pair of 600s. I think they are the most “honest” phones I have ever experienced. In studio work, that is what you need. I like the fact that there are those small differences in attack in music, it makes it more human. I was surprised at the frequency response you quoted: 12 Hz is subsonic and anything over 22,000 Hz is weigh above most peoples range. They say you can “feel” the touch of a triangle up there, but 39,000 Hz Wow! That’s in the region of cats and dogs hearing. If I had to choose, I would definitely go for the 600s but have a pair of 650s for general listening. My hearing has deteriorated with age anyway, but I still love the presence of a good pair of phones. I really like the 650’s for general use as well, and do find them the more “enjoyable” listening headphone out of the two. The 600 is definitely for reference as it tends to be more sterile, while the 650 smooths out the rough edges of the sound, akin to something like sandpaper to wood. You’re right; companies tend to over-exaggerate the FR response but like you said we really can’t hear much over 20kHz so it’s essentially useless. Thanks for helping clarify the differences for people who may not know!! Long time no see. Not too long ago, I was contemplating whether I wanted to purchase the Sennheiser HD 600 or 650. Plus, the possibility of upgrading my headphone amp/dac setup. After spending some time listening to Z Reviews’ sound demos of both the 600 and 650s and other in-depth analysis, I decided on the 650. As an aside, I was really torn between the two. From what I heard, the 600 were slightly more neutral and intimate. Whereas the 650 seemed slightly spread out in sound plus being somewhat more resolving. One of the other deciding factors were that pricing of both headphones were very close around purchasing time. Much closer than the 100 dollar price gap as listed on Sennheiser’s website. Funny enough, the price of the 600’s on Amazon dropped below $300 in fact closer to $250 less than 2 days after purchasing the 650’s. From my research, I did come across the subject of the “Sennheiser Veil”. Which came about partially when the 600’s came out during the mid-late 1990’s. In that the 600’s were considered a departure from the norm of high end headphones having a bright top-end. Then there’s the supposed differences between black driver and more recent silver driver 650’s. After having the 650’s for approximately 2 weeks, a few adjectives come to mind when describing the 650’s. Effortless in regards to sound, startling “natural” tone/timbre, and versatility. The 650’s really shine with very dynamic music. From my perspective, the 650’s are equally adept in critical and causal listening circumstances. While it won’t bite one’s head off with sub-optimal recordings like Beyerdyanmic DT880’s or AKG K701/702’s, it won’t mull over compressed recordings. As an aside, I demoed the 650’s on my FiiO E10K. While they did reach more than adequate volume levels; it did not push them with as much authority as I would have liked. I dropped coin in a TEAC HA P-50 SE headphone amp/dac. While it may not be the permanent fixture for the 650’s, it does drive them with aplomb plus good headroom. Anyway, keep up the good work Stu. Hey man great to see you back! That’s funny; I’ll have to try the E10K out with the 650 again. I demoed them for a quite a while (a few weeks) and found that with the gain switch on they got really loud so I’m not sure. I do agree now that I think about it though – the “authority” isn’t quite there and I do see what you’re saying. The 650 however is such a laid back headphone but your assessment of the sound is spot on. It’s a headphone that I want to recommend to 99% of people (maybe even 100%). I don’t think there’s another headphone out there that so perfectly understands the needs of the majority of people as well as this headphone. Everything about it is effortless as you’ve stated. In fact, the Timbre is what I was most impressed by; there’s a level of grace that’s simply unmatched. I kind of do prefer it over an HD600 because the 600’s mid-range can be very irritating at times although it’s still a phenomenal headphone (especially after putting it down for awhile and coming back to it). Did you happen to see my article on The Sennheiser Veil? I want to go back and add some things to it.